Wowsers!!! We are up to over 37K+ live listeners per episode worldwide and it is all because of you!!!!! We've had celebrities on our show from Grammy Award winning artists, nominees, to actors/actresses, from authors to professors. We hope to get the stories behind these unique people and give them a chance to tell their truth to us and the universe. 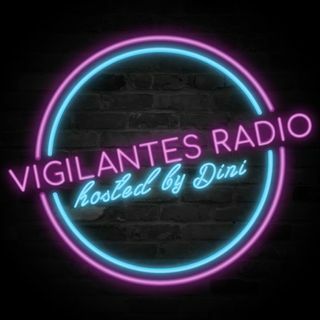 That's Vigilantes Radio's purpose. Explicit The C.T. Robinson Interview. The Trevin & Leo Interview.